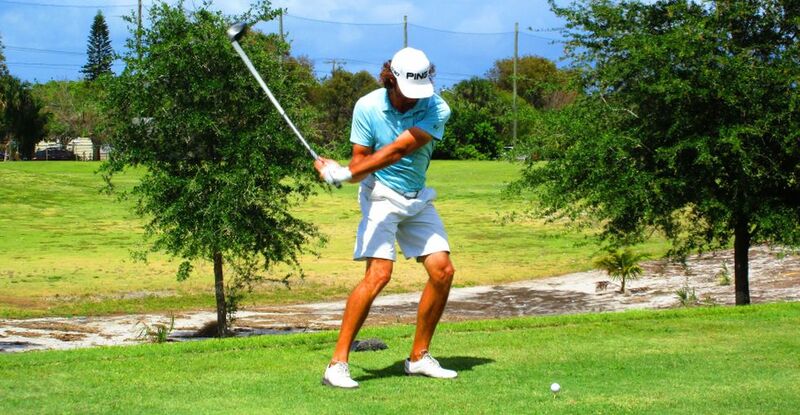 WEST PALM BEACH, Fla. – Will Coleman of Palm Beach Gardens, FL, birdied the second playoff hole Monday at West Palm Beach Golf Club to win for the seventh time on the Minor League Golf Tour. Coleman edged Spencer Mellon of Oakmont, PA, after they tied at five under par 67. They halved the first extra hole with par-4's. Then Coleman reached the green in two at the par-5 second, two-putting from 35 feet for birdie and the win. Mellon drove into a fairway bunker, laid up in the fairway, hit his 3rd to 15 feet and just narrowly missed his birdie bid. In regulation, Coleman shot up the back nine with five straight birdies, a par at 15, two more birdies and a closing par at the 18th for a seven under par 30. He received $650 from the $3,120 purse, $232 from an optional bonus pool and $40 from the skins game, raising his career earnings to $37,130 since November, 2010. Mellon, runnerup among 26 entries, had six birdies and a bogey. He has collected $2,513 since joining the MLGT last October. 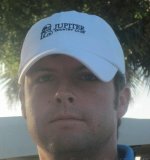 Olin Browne Jr. from Hobe Sound, FL, birdied 2 of his last 3 holes but came up just 1 shot short of the playoff. Olin has won 3 times on the MLGT. 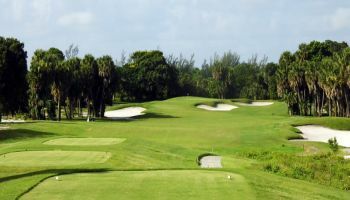 Two more 18-hole tournaments are scheduled this week, Wednesday at Hammock Creek GC, Palm City, and Thursday at Winston Trails GC, Lake Worth.